utilized to give the piece a more weathered look. 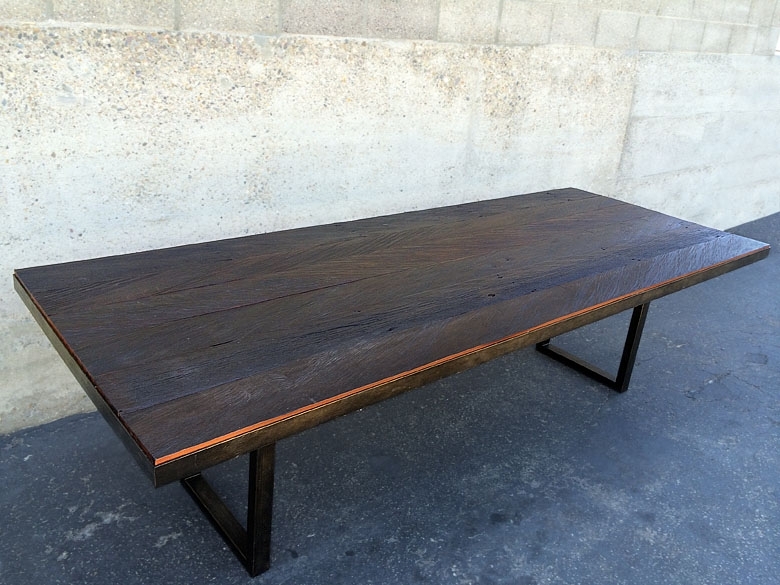 When reclaimed wood is used to make furniture, it offers a glimpse into the past with its rich texture and patina. Each piece has a story to tell. Old bridges, barns, docks, buildings, and boats are some of the various places we source our reclaimed wood from. Once these treasures are discovered all remnants of metal are removed, the wood is cleaned and then re-milled and made anew. What makes each of our pieces’ special is the fact that we are committed to hand selecting and sourcing the best, highest quality wood, largest timbers, and pieces with the most interesting character or grain patterns. 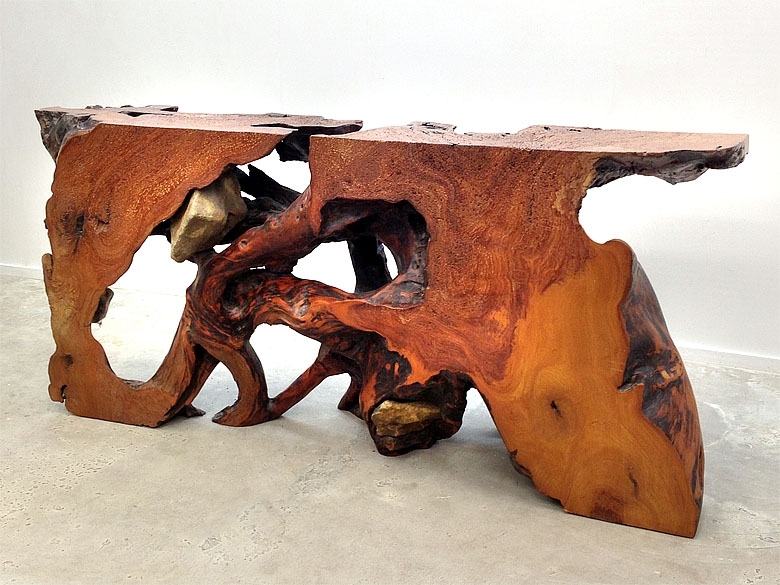 id Alan Collection specializes in high quality hand crafted reclaimed wood furniture. Each custom piece is crafted by re-purposing salvaged, reclaimed, and recycled woods that have a rich history. Transforming reclaimed woods into new usable stock can yield material that is unmatched, as most of the wood originally came from old growth trees that grew for well over 100 years. Recycled wood is significantly more mature than what today’s manufacturers use. It is tremendously durable and strong due to the old growth trees that were sourced in the 18th and 19th centuries, additionally the recycled material has had decades to acclimate and cure. Each piece of finished furniture has been custom designed and brought to life in our Solana Beach wood shop and showroom or in our Indonesian warehouse. Our artists and craftsmen have created all of the unique recycled wood pieces you will see in our gallery. From a reclaimed teak bar & counter tops to bedside tables, and all stops in between, the David Alan Collection can create and build the “take your breath away” addition you’re looking for. 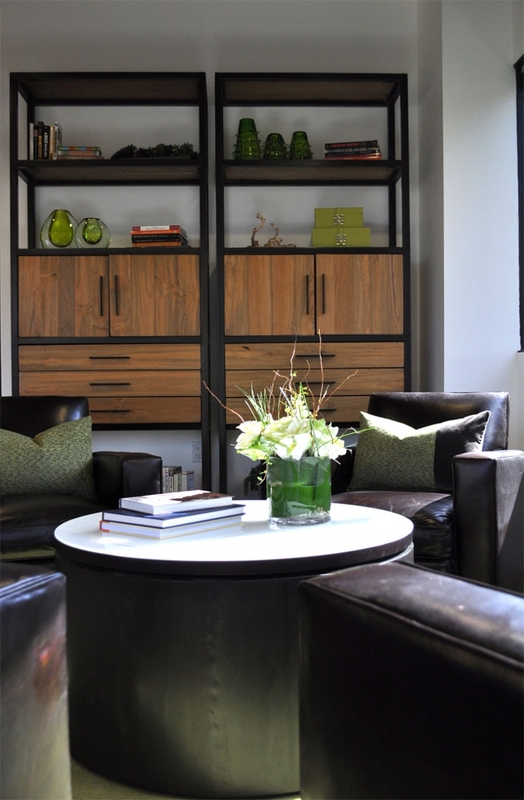 We offer a wide range of contemporary furniture and if something custom is in your plans we can source material and customize it to suit your needs. Reclaimed wood tables make a stunning statement in any room. Whether it is a dining table, coffee table, console or side table our reclaimed woods are likely to be more of a focal point than an accent piece. coats, grey & white washing, and custom color staining, making each piece a uniquely tailored one-of-a-kind item. Natural imperfections from the woods previous life also make each piece special. We can utilize the original patina and character of the recycled wood to create pieces with a distressed, antique appearance. Or we can re-mill the wood which will yield clean old growth grain that looks amazing and is perfect for more modern furniture. 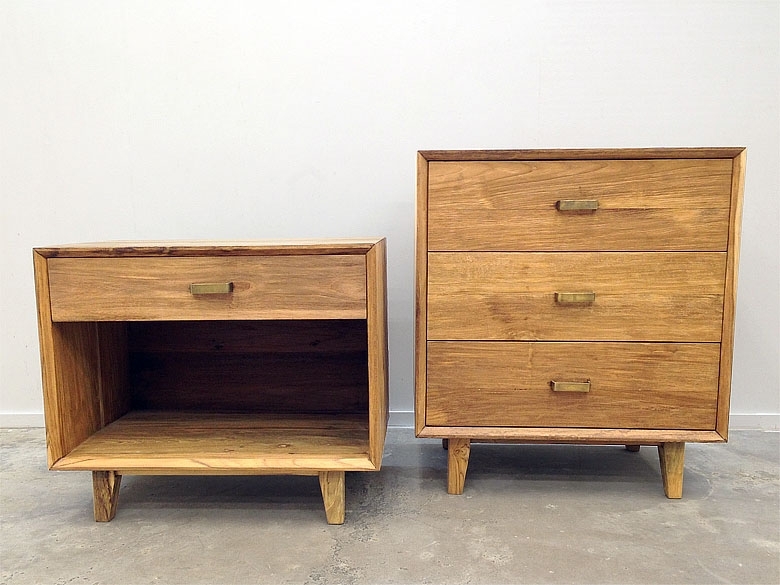 Come into the showroom to design the perfect reclaimed piece for your space. Our knowledgeable team will guide you through the showroom and help with the wood selection and custom finish choices before your pieces goes into our wood shop. After we are done you will have a piece of furniture that reflects a living history whether your style is classic, modern, or traditional. Would you like more information on reclaimed wood tables and furniture? 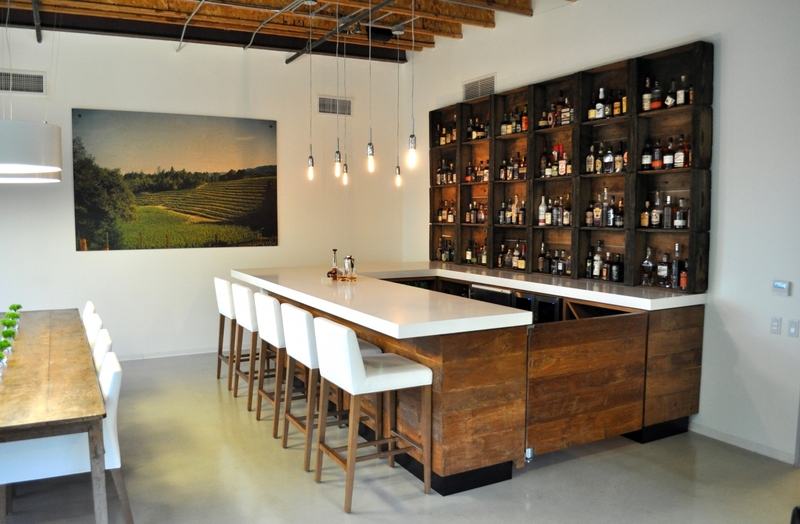 Custom reclaimed wood furniture designed and crafted for every style. 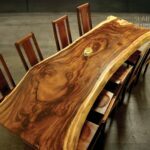 Whether it is a reclaimed wood table or bedroom furniture we carry one of the kind selection of fine modern furniture.